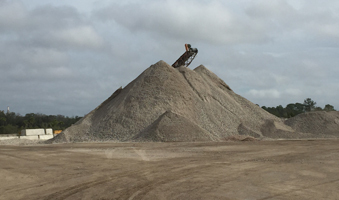 For more than 45 years we’ve been a leading demolition contractor and recycler of construction and demolition (C&D) debris. Our team is experienced in all aspects of demolition removal. 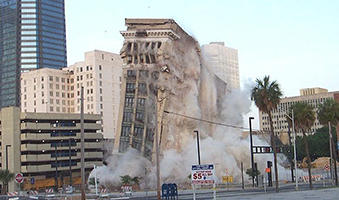 From commercial, industrial, to residential there’s nothing we can’t efficiently and effectively demolish and haul away. We provide reliable roll-off dumpster delivery and pickup. 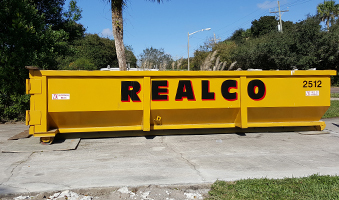 REALCO respects our beautiful North Florida environment, so we work hard to recycle the vast majority of everything we collect. Fully licensed, insured, and bonded. Fill out our Request Information form or call us today at 904.757.7311 to learn more about how we can help with your project. 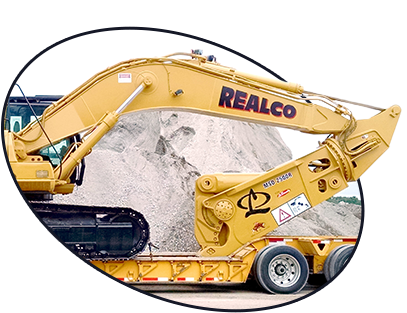 What can Realco do for you?